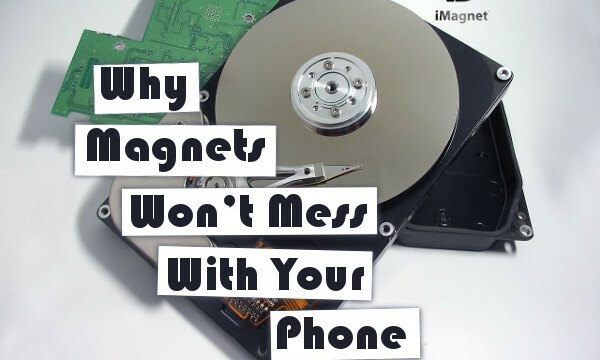 We’ve all heard that you can wipe a computer with magnets -- but in this era of advancing tech and more efficient storage, electronics like your phone are safer than ever from interfering fields. 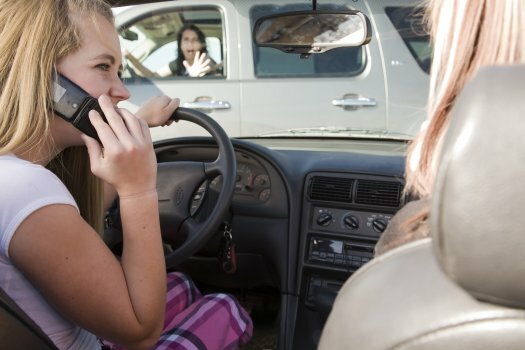 Read on to learn more about why everyday consumer magnets are harmless to your cell phone. The folks at NewsWatchTV created a great video for our product on their website. Check out the video.